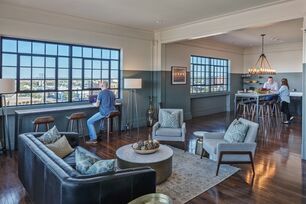 Experience Delco Lofts! We are proud to be one of the newest downtown living opportunities in the Water Street District of downtown Dayton. Located next to Fifth-Third Field as well as just minutes from Riverscape, shopping, dining, and entertainment. 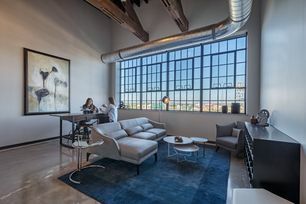 This gorgeous, modern community offers loft style apartments with polished concrete floors, quartz countertops, and floor to ceiling windows in select apartments. Contact us today to tour your new home!